Something I have found since moving more into the Home Decor side of the business, is I am asked what colours go with that, or go with this coloured furnishings or even sent photo's of the room they are wanting to put Cushions, or Table runners etc into. I have been so flattered that anyone would ask me such things as I didn't think I had a knack as I am told by many and I love doing it as it give me more ideas. As some of you may remember I studied Interior Design and Colour course and will be doing something a little different by posting Inspirations & Styles of upcoming seasons but also still all my hadmade orders. 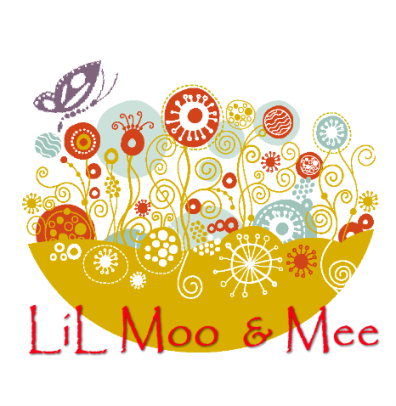 You will be able to find it all on my Instagram account lilmooandmee and also my Blog http://lilmooandmeee.blogspot.com/. Please be patient with my Blog whilst I revamp it, but I will get there. By no means am I a expert but I must be doing something right lol. Very exciting - can't wait!